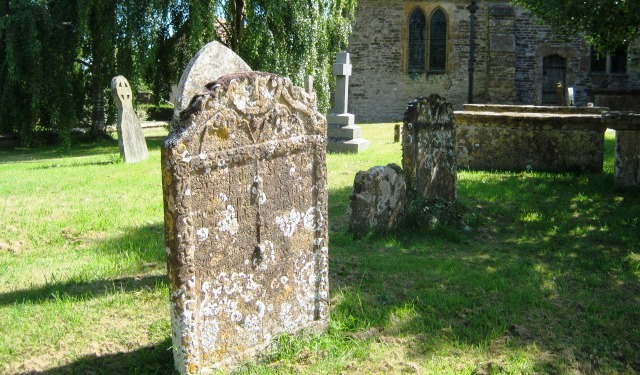 Sometimes entries in parish burial registers indicate that the deceased was a patient in Dorset County Hospital – transcripts of these entries are arranged by patient surname. If you find a person of interest, remember to use the Advanced Search facility (which opens in a new window) as there may well be other references to the same person elsewhere on this website. The list of parishes tells you which burial registers have been searched for references to Dorset County Hospital patients. All the registers are held by the Dorset History Centre.